The most common Photo sharing website Pinterest is providing a new feature i.e Blue Pin to all its users. With the help of this pin users can easily buy from Pinterest . 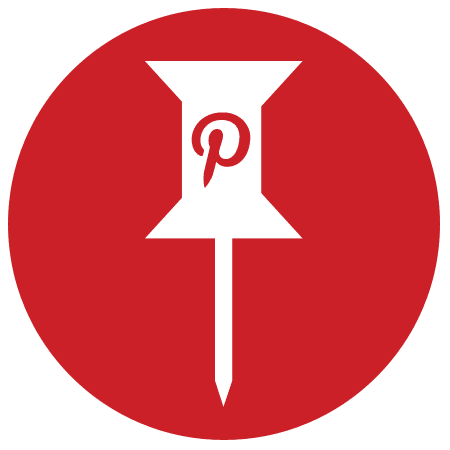 This new pin concept has been made by the collaboration of Pinterest and Shopify ( A canadian e-commerce company) . The pin has been named as "VIABLE PIN" and is expected to launch this week. 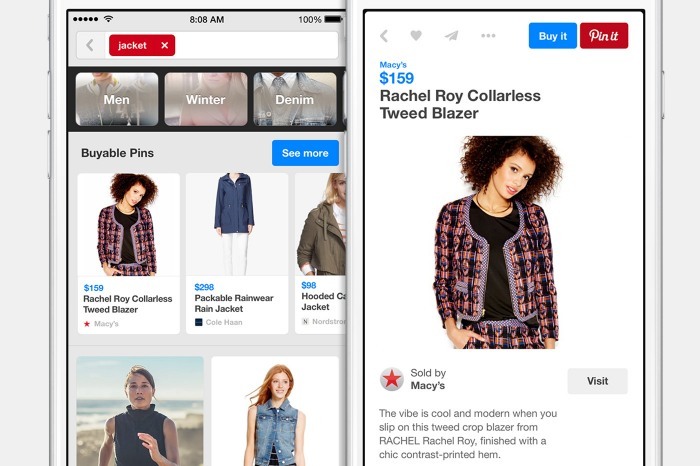 Now Users can directly shop from shopify . Users can get a blue button just beside the payment button option . The payment can be done through either credit card or by apple pay. Earlier this feature was for iPhone , iPad . But after seeing good response from users , it will be launching to android users also . If you are using Shopify , log into your account and simply add the Pinterest channel . You can enable buyable pins in just a few click. After getting the pins the available products pins will get activated and you will have the permission to purchase the items .